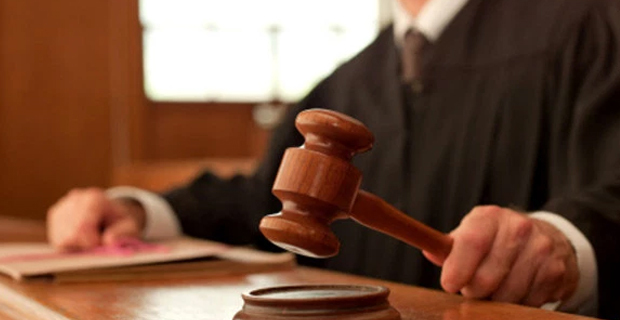 Two men charged with one count each of aggravated burglary and theft have been given a suspended sentence by Suva High Court Judge Justice Chamath Morais. Aliki Waliqi and Anare Tomu pleaded guilty to breaking into an apartment at Arts Village apartments and taking two bicycles and other items with the cost of $750. The incident happened on 9th June 2018. Justice Morais said the two men were remorseful, there was recovery of stolen items and there was maximum cooperation with Police. The Judge said they were only 20 and 21 years old and he wanted to give them time to mend their ways. Their sentence is 34 months and it has been suspended for 5 years. This means that if they commit an offence within the suspension period, they will have to serve their sentence.